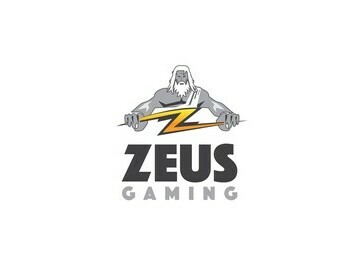 Zeus Gaming launches UKSlotGames.com on the Jumpman Gaming platform. Zeus Gaming is thrilled to confirm the launch of “UK Slot Games”, the latest addition to their portfolio of online slot websites. 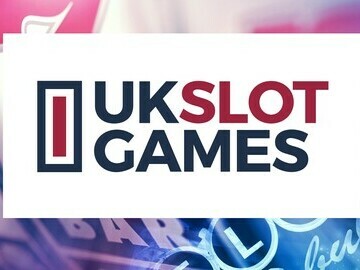 UKSlotGames.com which features an expansive collection of popular online slots with proven quality, is their fourth website on the Jumpman gaming platform. 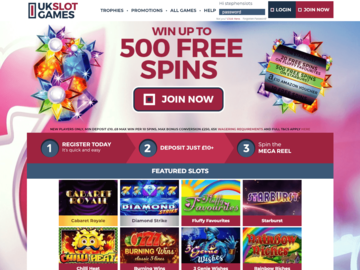 The site takes advantage of cutting edge technology to offer slot players the best possible playing experience, with a range of slots that should appeal to every player in the UK. The Jumpman Gaming platform which operates the UK Slot Games brand hosts a collection of world class game content by leading slot game providers. The platform is working towards the future of online slots, with a strong focus on mobile design. The highest achieving and most well-respected slot developers in the industry work with the platform; names such as Pragmatic Play, Microgaming, Net Ent, Scientific Gaming, Tom Horn Gaming, Red Tiger, Genii, Leander, Yggdrasil, Mutuel, and Playson. 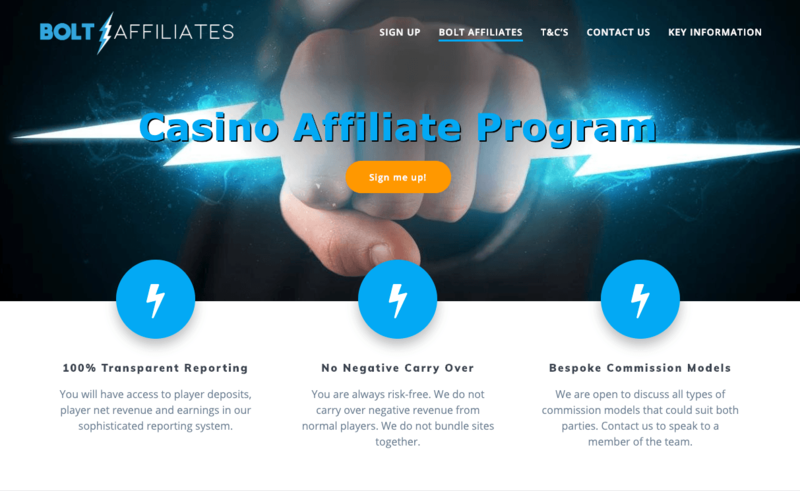 Bolt Affiliates, which is Zeus Gaming’s dedicated affiliate program, will rapidly launch UK Slot Games into an established network of affiliate partners . There are currently seven distinct and unique brands under the BoltAffiliates.com umbrella, with more in development and due to launch within the next year. 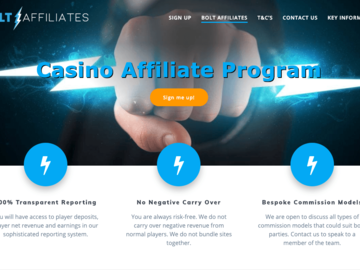 The program exists to provide affiliates with a generous commission structure, while at the same time offering complete transparency and protecting the affiliates against the risk of loss. For the first 31 days of a new player's membership, they're eligible for ‘Double Real Cashback,' which guarantees that they'll earn at least 1% cashback every day they log on to the site and play slots. The more they play, the more they can potentially earn; if they achieve ‘Legend VIP' status, the cashback offer goes all the way up to 20% daily. 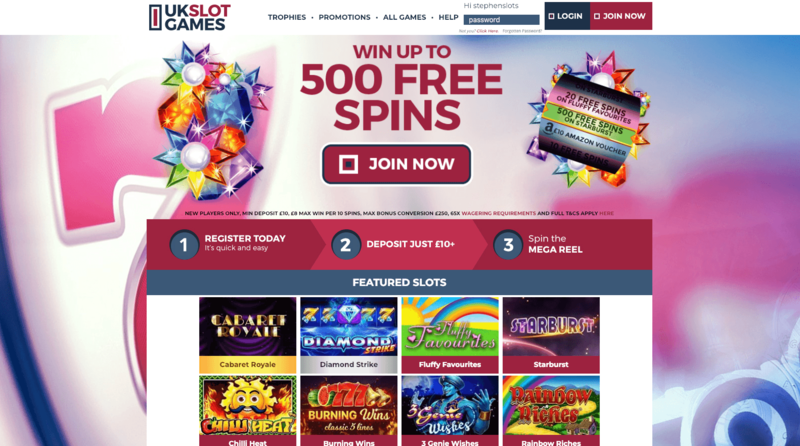 Even after that initial month has passed, UK Slot Games still goes out of its way to reward players who stay with the site. All players who achieve VIP status become eligible for a free pizza offer each Sunday by merely playing any slot on the site on that day. Players who visit on Wednesdays will find a ‘Happy Hours' promotion, where there are up to 500 free spins to be won between the hours of 3pm and 7pm. 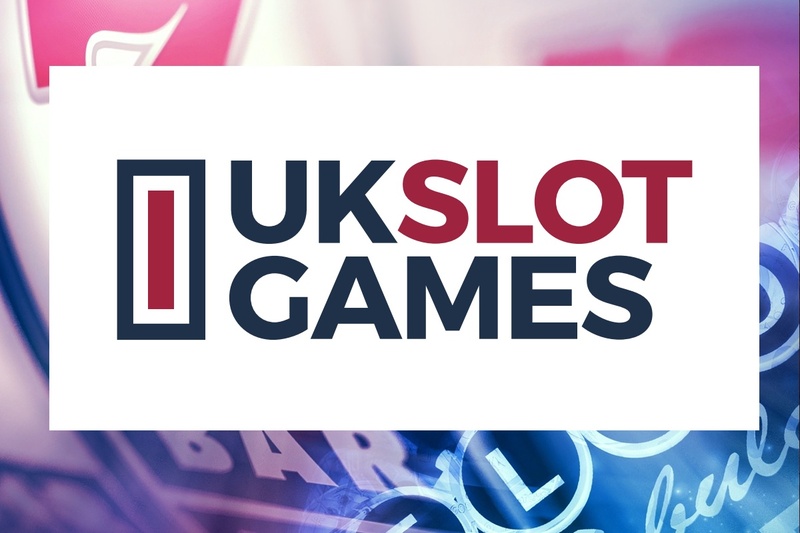 Because UK Slot Games wants to attract players for the long term, they have structured and tiered rewards systems for those who keep coming back. VIP status is achieved by consistently playing slots on the site, and depositing money into a player's account. That earns ‘kudos points,' and a player's rank on the site increases as they obtain more of the points. The higher the status, the more generous the rewards available. There are also ‘trophies' available for specific achievements. Every five trophies a player earns can win them anything up to 500 free spins, and when they've collected 200 trophies the site will send them an Amazon voucher with a value of £10. The huge collection at UK Slot Games represents an assembly of the slots that UK-based players love the most. Players will encounter slots that they already know and love, hidden gems that they've never come across before, great slot games from the past and the very best of current releases. The site's homepage displays all of their featured games, which includes the award-winning ‘Wolf Gold' by Pragmatic Play, which was named ‘Best Slot Game of the Year' at the prestigious 2018 Malta Gaming Awards. It's a haunting and atmospheric animal-themed slot set in the North American canyons, and manages to combine classic gameplay with modern animation and features. Players who prefer something more fun and upbeat will be happy to know that the eternally popular ‘Rainbow Riches' by Scientific Gaming, and ‘Fluffy Favourites' by Eyecon Gaming are also available, along with several of the sequels to both of the legendary slots. They're slot game franchises which have delighted players for well over a decade, and no collection of great UK slots would be complete without them. As well as that, there's the psychedelic ‘Starburst' and the innovative mining-themed slot ‘Bonanza,' which boasts more than 100,000 potential ways to win, among many more. * For more information regarding media usage, ownership and rights please contact Rose Slots - Online Slots UK.